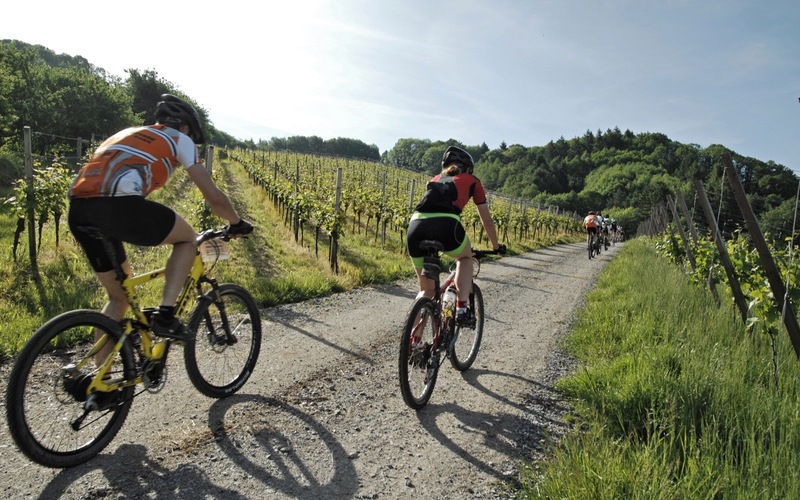 For experts that want to enjoy a route in chianti crossing small villages. 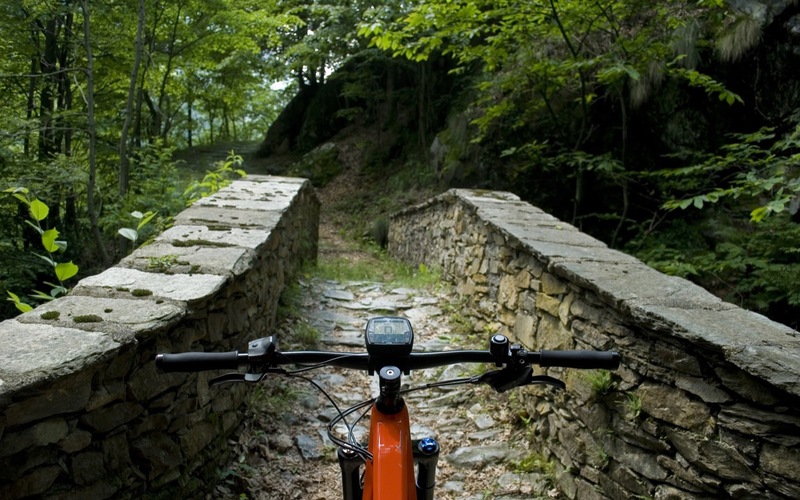 With the support of an ebike it is possible to combine the riding with the visit of the territory. Starting from Radda in a regular road the first stop is in Panzano at the famous macelleria of Dario Cecchini. Continuing in the same road next stop is Mercatale. The ride continues between vineyards and castles along the villages of Dimezzano, Torsoli and Badiaccia di Montemurlo before returing in Radda.